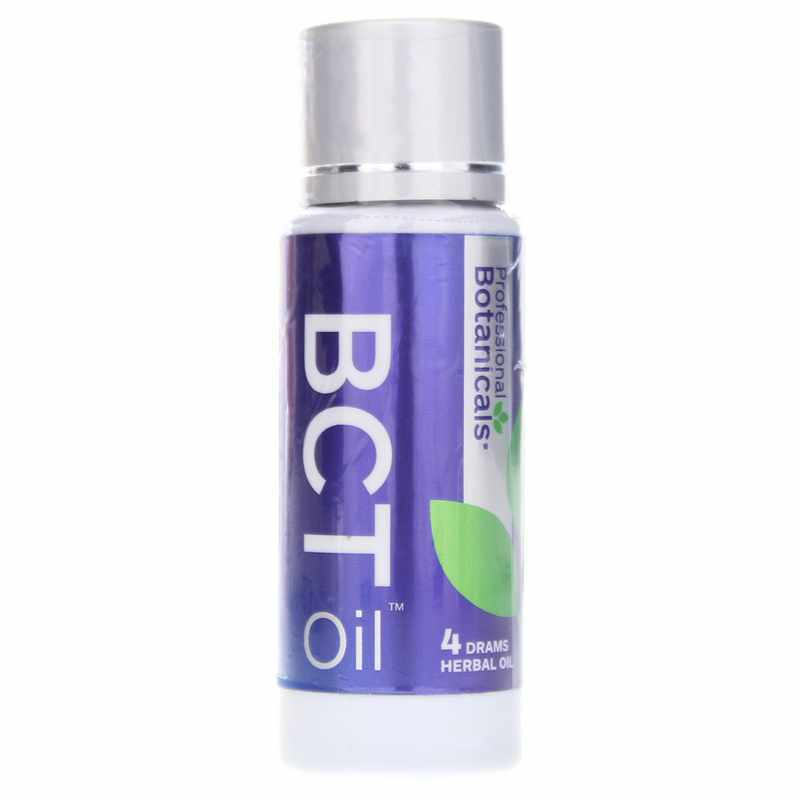 BCT Oil from Professional Botanicals seeks to offer temporary relief from itchiness and irritation from insect bites and other factors, and supports healthy looking skin. The key ingredients in this blend are sweet basil oil, carrot seed oil, wintergreen oil, and wormwood. Wintergreen seeks to support a healthy skin response and has a fresh, minty scent that supports immune system health. Sweet basil oil seeks to support tissue health, and may also offer support for healthy circulation. Carrot seed oil is a source of carotol, as well as beta-carotene, which supports skin health and elasticity, and may promote skin cell health and growth. 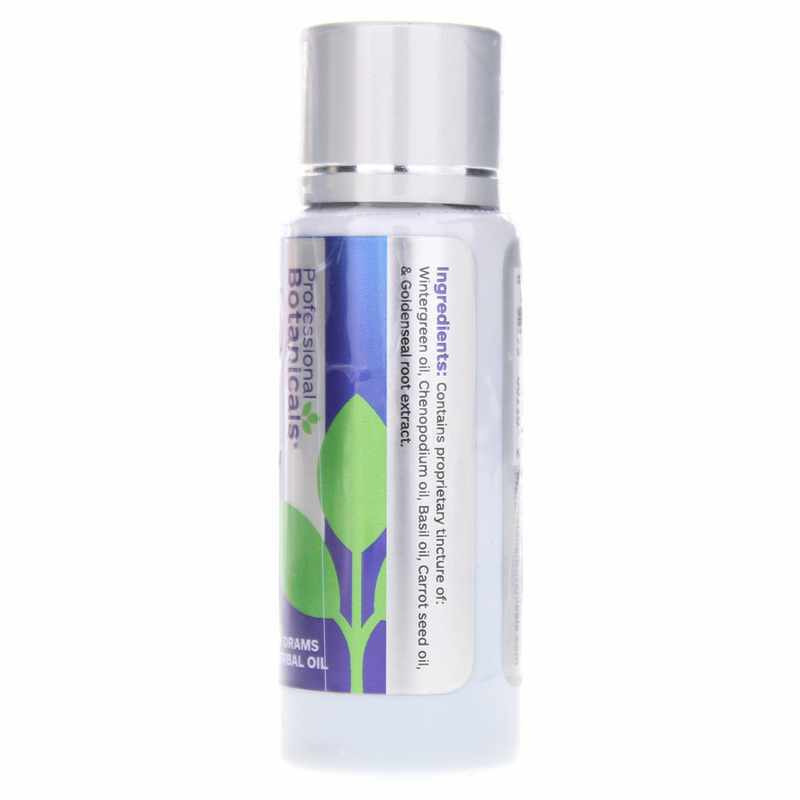 Wormwood offers added support for a healthy cell response. 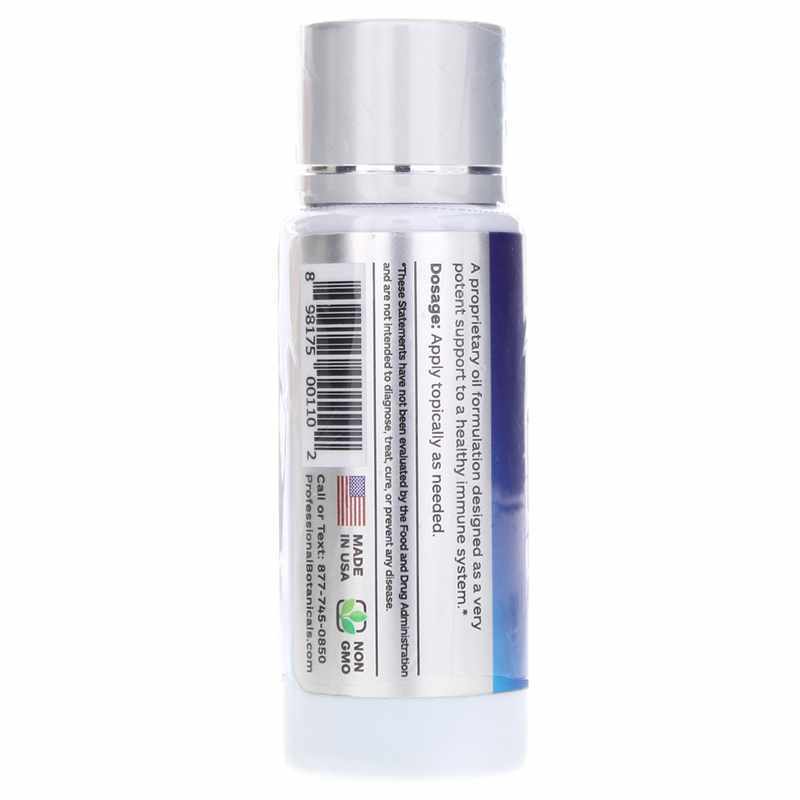 Other ingredients include chenopodium oil and goldenseal root extract, which include additional support for healthy looking skin. This formula is intended for external use only. If you’re looking for a soothing skin oil that is perfect for on-the-go relief, see if BCT Oil from Professional Botanicals makes a difference to your health. Wintergreen Oil, Chenopodium Oil, Sweet Basil Oil, Carrot Seed Oil, and Goldenseal Root Extract. Adults: Apply topically as needed.